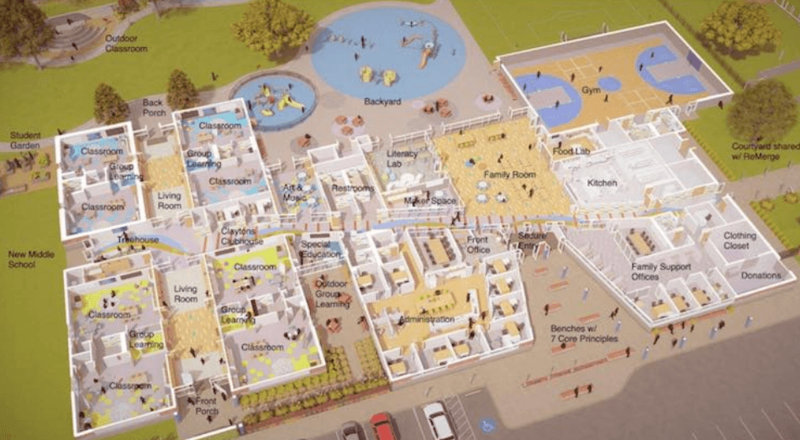 A new school in Oklahoma City designed for homeless children, by homeless children, will be a center for school, family, and a healthy life. 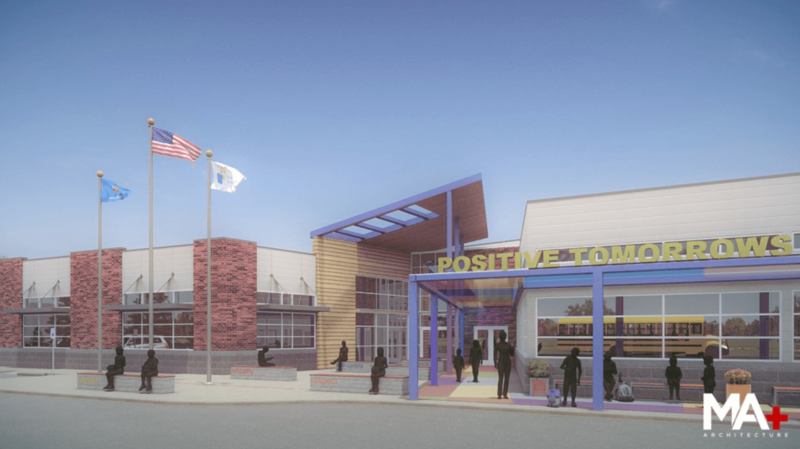 The nonprofit organization Positive Tomorrows created the school to focus on development, good health, and happiness. The new facility will have a living room for students and their families with a kitchen designed to allow families to cook and share a meal together. 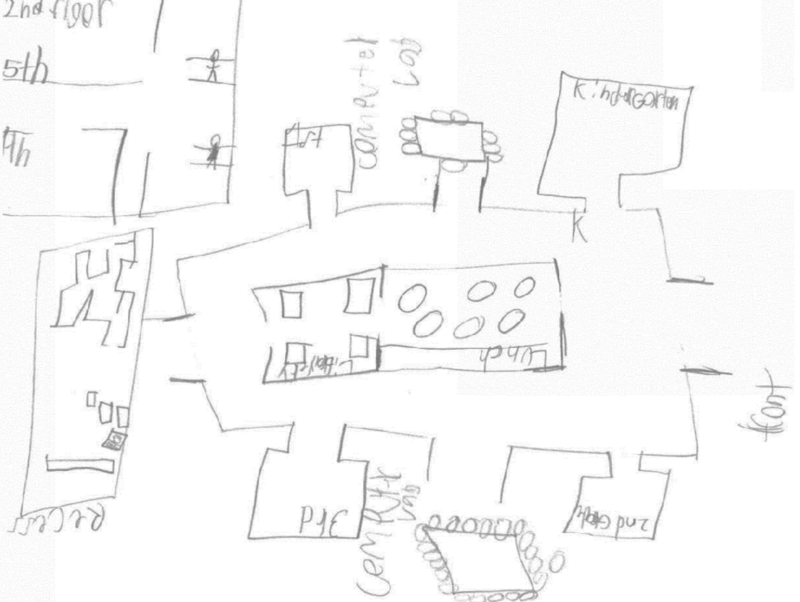 The school benefitted from a bit of help in the design process. Students themselves contributed to the design of the building through an exercise that Positive Tomorrows called "Dream Big." The students were asked to draw what they wanted from their new school. Most drew one of two things: a place to hang out with kids, and a room that serves as a personalized space. Positive Tomorrows has created a positive today.